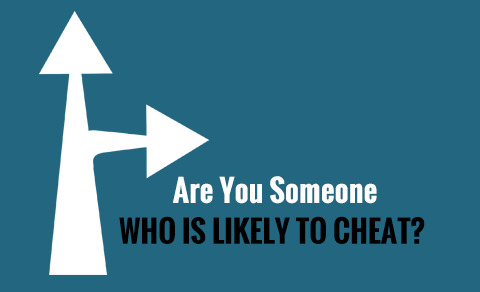 Are You Someone Who Is Likely To Cheat? 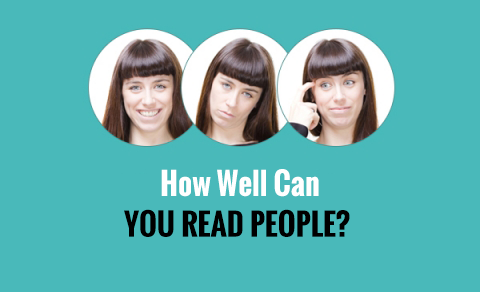 How Well Can You Read People? 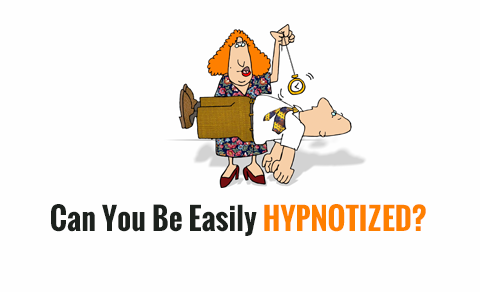 Can You Be Easily Hypnotized? 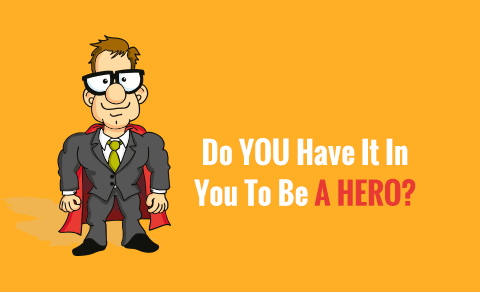 Do YOU Have It In You To Be A Hero? 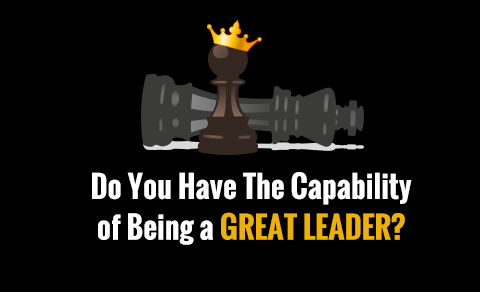 Do You Have The Capability of Being a Great Leader? 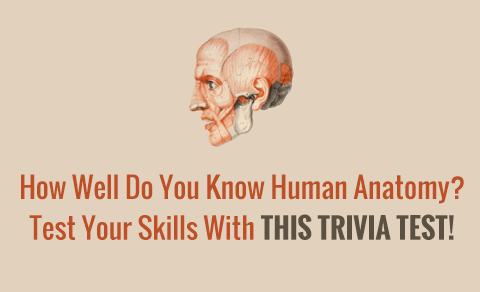 How Well Do You Know Human Anatomy? 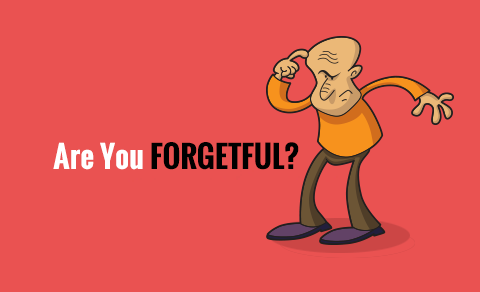 Test Your Skills With This Trivia Test! Think You're Good At Math? 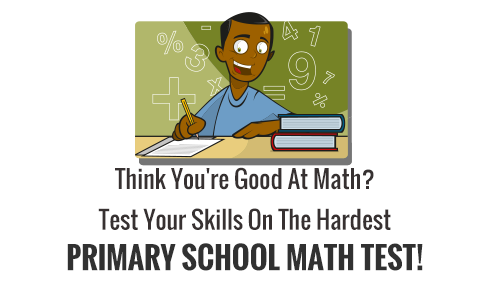 Test Your Skills On The Hardest Primary School Math Test! 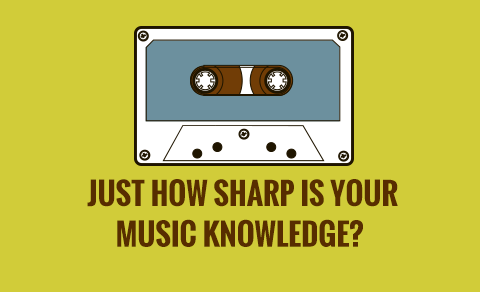 Just How Sharp Is Your Music Knowledge? 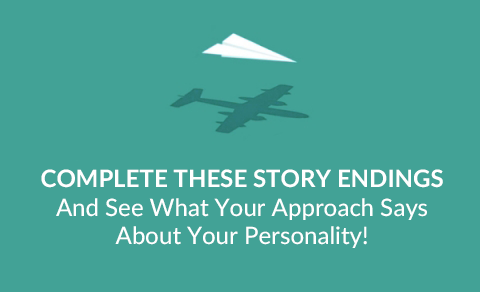 Complete These Story Endings And See What Your Approach Says About Your Personality! 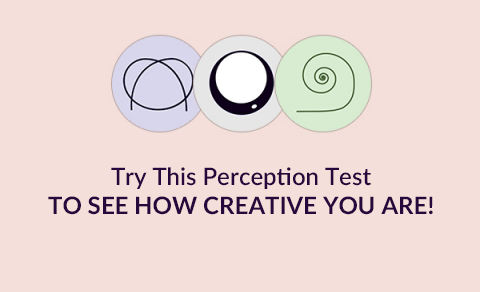 Try This Perception Test To See How Creative You Are! 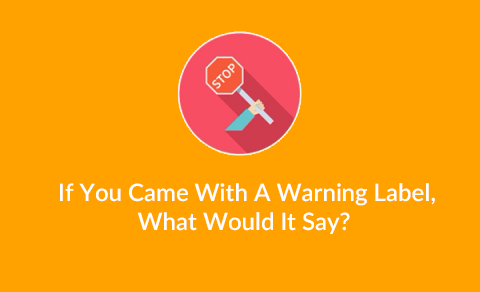 If You Came With A Warning Label, What Would It Say?